The Pangarchulla peak is a high altitude trek in the Joshimath region of Chamoli district in Uttarakhand. 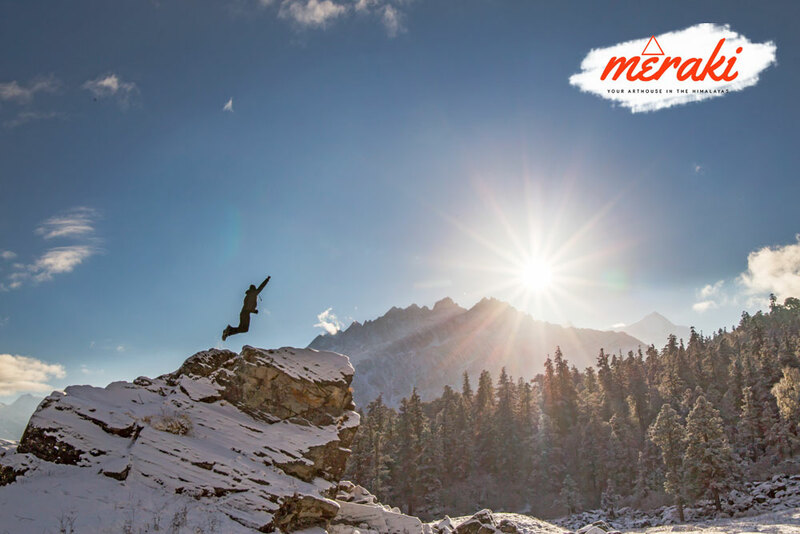 It is a moderate level trek that will take you on an expedition in the midst of the gigantic boulders, high peaks, long trails and in the midst of the gorgeous Deodar forests. The Pangarchulla Peak is at an altitude of 15069 feet. At the Pangarchulla Trek you will also find the Himalayan Bears & Leopards while you travel in the midst of the dense woods of the forest. The trek is a little demanding on the physical level but it is worth every drop of sweat that you shed. The view at the Pangarchulla hill top is grand and majestic, loaded with the serene beauty and tranquility The Himalayas has to offer to you. The trail will take you through a landscape that changes with each uphill heave and downward scurry. 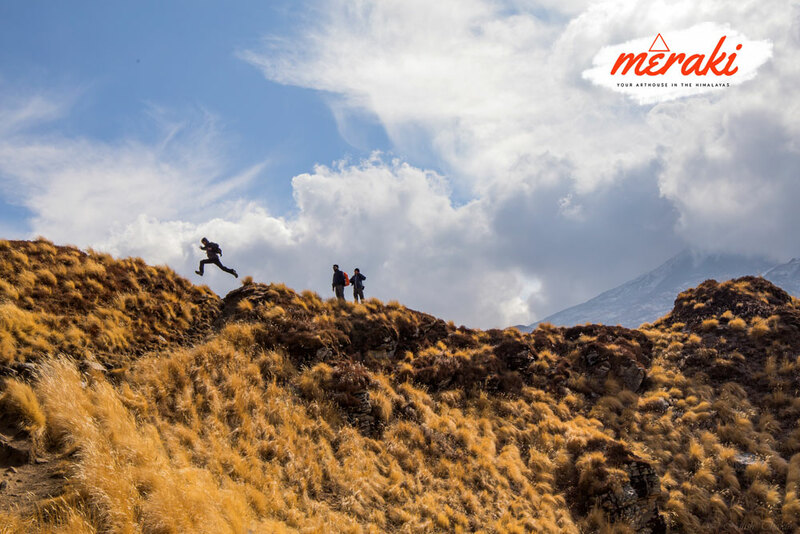 From the meadows to breathtaking Oak forests and Grassland, the Pangarchulla Trek has it all. 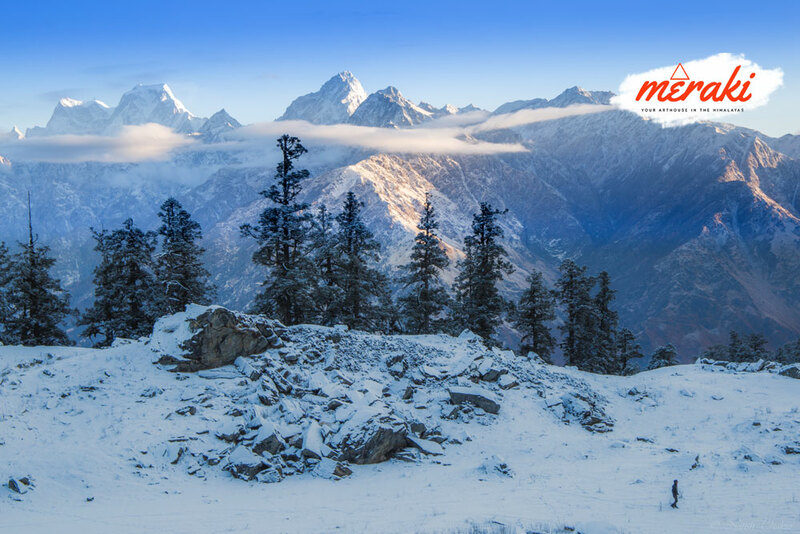 Being in the way of the Nanda Devi Sanctuary so you will be able to have a sight of Mt.Nanda Devi, Chaukhamba, Donagiri, Hathi Parbat, Ghori Parbat and many other majestic mountain peaks. The trek to Pangarchulla is a 6 to 9 days trek, depending upon your trekking guide. Travel till Haridwar through bus, train or an airplane as Haridwar is well connected to motorable roads, railways and airways across the entire country. From Haridwar it is a 282 kms drive to Auli. It is a fascinating journey that passes alongside the river Ganga and Alaknanda , passing through Rishikesh, Dev Prayag and Rudra Prayag. Stay overnight at Auli. Drive around 5 km to reach at the starting point of the trek. Hike on the Auli meadows passing by the Nanda Devi Peak. Pass through dense and beautiful forest to reach till Gorson Bugyal, from there continue into another forest which is a huge collection of oak, deodars, maple and chestnut trees. Reach Tali and camp here overnight. Keep walking from Tali to the Kauri Pass which is a 3 hour trek. You can go to another pass and have better views. Start moving towards the Pangarchulla Peak. Here you will witness some really amazing Himalayan ranges like Chaukhamba, Kedarnath, Neelkanth, Haathi-Ghodi, Kamet, Mana, Dronagiri etc. Stay overnight in tents. Start trekking towards the ridge at the top. 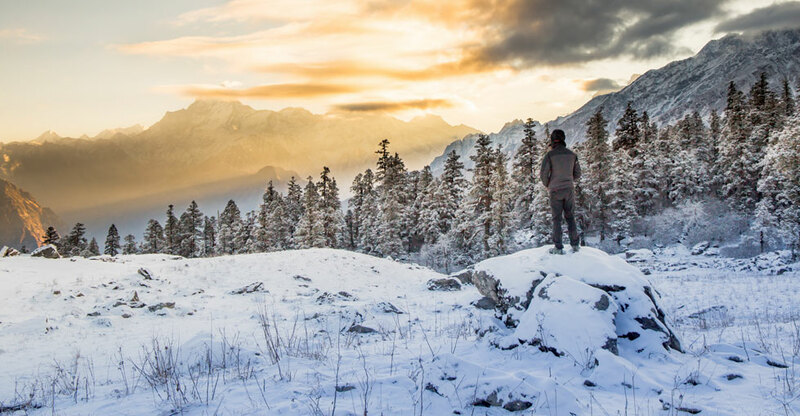 Its better to start early in the morning as you will be able to walk on hard snow. From this route to the summit you will be able to witness the view of mountain peaks like the Nanda Devi, Trishul, Changbhang and many more. After enjoying for a while you may start walking towards Khulara, stay overnight in tents at Khulara. Start climbing down towards the road that linking Joshimath to Niti-Malari Valley. You will land up in Dhak, a bustling marketplace. You will face a lot of scenic stretches of forests and villages on your way. You can stop in the middle on your way to Tugasi and Karchi and indulge in the local culture of the place. From Dha drive till Auli. Stay overnight at Auli. Drive back to Haridwar from Auli, your trek will end here. The Pangarchulla Trek is trek in the Garhwal Himalayas of Uttarakhand. It is a 6 to 9 days trek depending upon the trek guide you choose. The Best Season to Travel to the Trek to Pangarchulla is during the month of May to October. Even while you travel in May you will find the snow melting and unleashing the green and serene meadows which is a sight to gaze at. The difficulty level of the trek also depends on the travel month you choose. Pangarchulla Trek is also known a Pangarchula Trek, Pangarchulla Summit Trek, Pangarchulla Peak Trek. What is Pangarchulla Trek famous for? 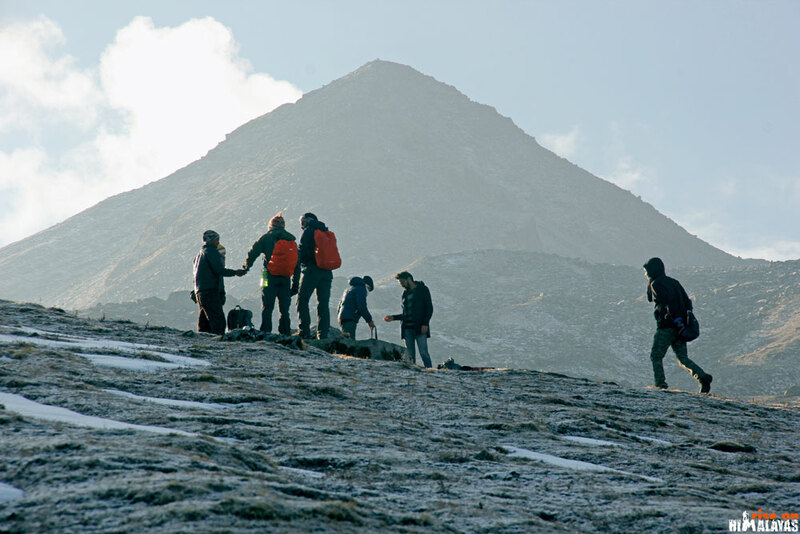 Pangarchulla Trek is famous among tourist as Summit Trek, Winter Trek, Snow Trekking, Garhwal Himalyan views. Pangarchulla Trek is recommended destination for Corporates, Couples, Foreigners, Groups. 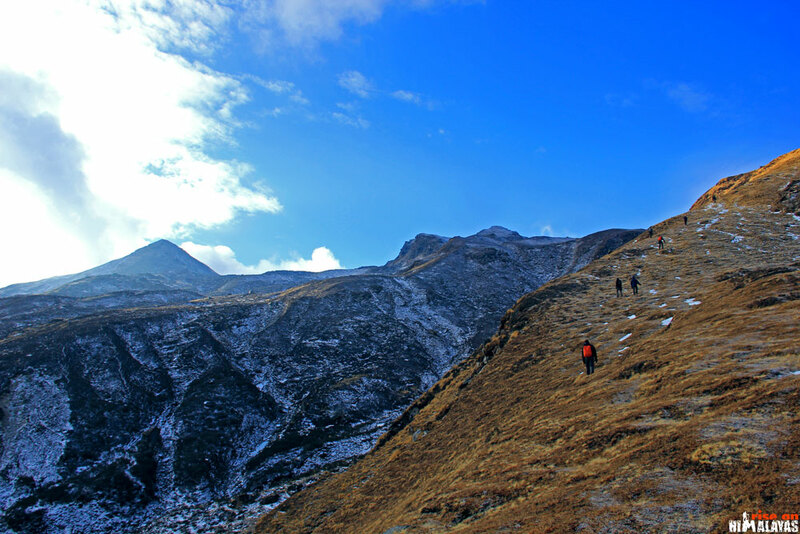 Pangarchulla Trek is popular destination for following activities/ interests - Adventure, Trekking. Travelling to Pangarchulla Trek in 2019? Contact us for planning your Pangarchulla Trek tour with best travel packages of as per your requirements!